How Much Notice is Required for a Landlord to Enter My Rental Unit? Your local ordinances may require additional notice. In the Cities of Madison and Fitchburg, landlords must give at least a 24-hour notice to enter the tenant's premises to inspect or make repairs. To show the apartment for sale or rental only requires a 12-hour notice. MGO 32.05(1)(d), FO-29(4), Wis. Stat. 66.0104(2)(d)1, 2013 Wis. Act 76, Sec. 2 Eff. 3/1/12. What Are the Reasons My Landlord Can Enter? What Can I Do if My Landlord Enters Without Proper Notice? Write your landlord a letter. Be sure to cite the dates of illegal entry as well as the applicable laws prohibiting it: ATCP 134.09(2), MGO 32.05(1)(d), or FO 72-29(4). More information on how to write a letter is here. File a written complaint with the Department of Agriculture, Trade and Consumer Protection at 1-800-422-7128 or by visiting their website. Call the police. The police may say that this is a civil matter, but the tenant can at least request that a police report be written to document the illegal entry. You can also call the police if you're home when the landlord tries to enter illegally. In Madison, the police can give the landlord a $600 ticket if the landlord does not cooperate. It is illegal to enter the apartment unless it is an emergency, the tenant lets the landlord in on a case-by-case basis, or they have given proper notice. Illegal entry does NOT allow you to get out of your lease. For more information, see Ending Your Lease. NOTE: Many laws remain in the City of Madison ordinances. Most of the preempted laws are still on the books and there is still no sponsor to remove City and County provisions from local ordinances. Looking at the City and County ordinances may be very confusing. Only the Madison Equal Opportunities Ordinance has been updated. 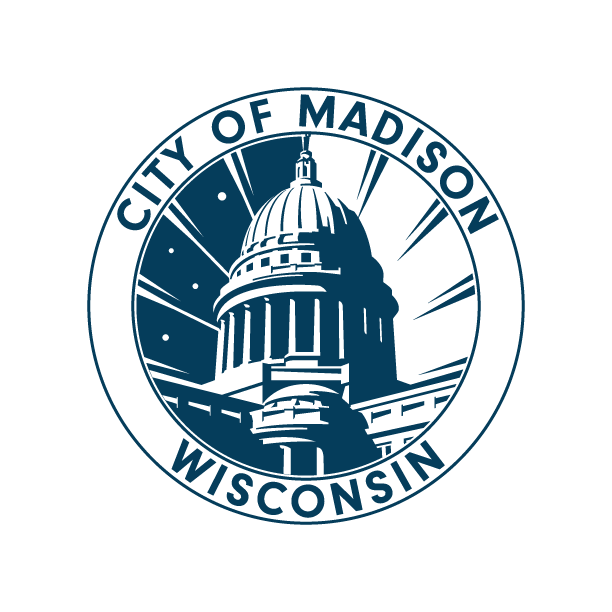 The City of Madison has specifically refused to remove some of its laws (required disclosures about smoke detectors under 2013 Wis. Act 76 in particular, by a unanimous vote) and indicated they may prosecute landlords and fight any legal challenges to local control. The City of Madison is also pursuing charter ordinances to override the statewide pre-emption. (b) if a summons and complaint for eviction has been filed.